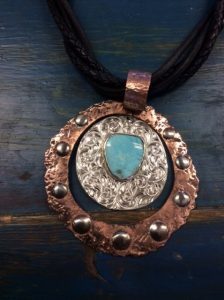 Randy Glover, a Texas cowboy who has worked throughout the Big Bend area, finds inspiration for his designs in the beauty of the Davis Mountains. 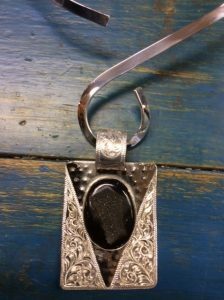 His jewelry and spurs are a fusion of western technique and contemporary style. Each piece is custom made and crafted from the highest quality for your satisfaction. This is a working studio so come by and take a look! 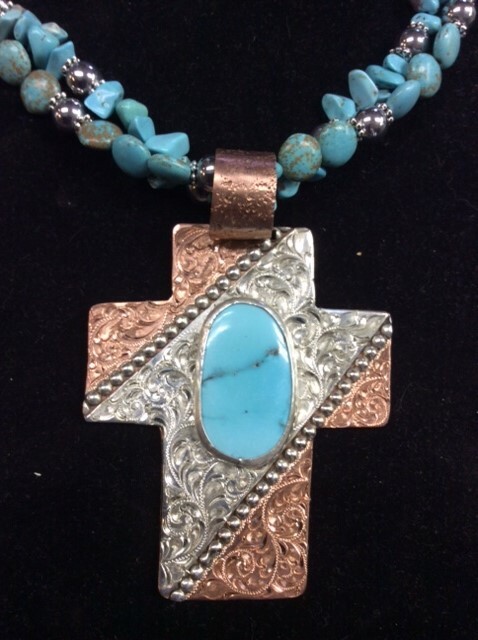 To place a custom order please email Randy at randyglover1@gmail.com or call him at (432) 426-3713. He is happy to discuss your jewelry ideas and offer consultation for your unique design. Visit Randy’s Facebook page & his website!